Whitening treatments have a huge impact on the way you look and will definitely make you smile more. 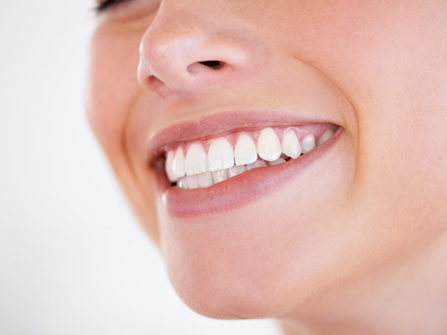 We offer a range of tooth whitening options. Philips Zoom! Home teeth whitening kits are a safe and convenient way to get your smile noticeably whiter in one to two weeks. You will get excellent results with little or no sensitivity. During your initial consultation, your dentist will recommend a whitening product to suit your teeth, and make customised trays that fit perfectly to your teeth so that you get safe and effective results. Once you have your trays and your kit, you can start whitening. You do this by putting a teardrop amount of the gel into each impression in your trays, gently place the trays over your teeth and leave them for the prescribed amount of time (30 minutes twice a day for Day White and 4-6 hours overnight for NiteWhite). Once the time is up, rinse your trays and your teeth with cold clean water. You will notice the difference! We also sell Zoom! top-up kits. This whitening system uses a combination of trays and in chair whitening over a 2-week period. 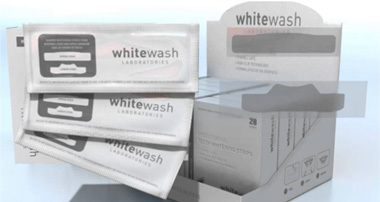 With this system, shade B1 (the whitest your teeth can be) is guaranteed for every patient. These are designed for patients who want to whiten just their front teeth or do not want to wear whitening trays. They are mouldable plastic strips that contain the optimum amount of whitening gel to simply, safely and effectively whiten your front teeth. Each pack contains 14 applications and they should be worn for 1 hour per day. Boost your confidence with teeth whitening. Contact Us to today to book a consultation.